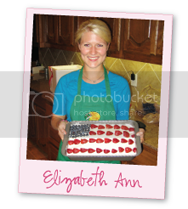 Elizabeth Ann's Recipe Box: Guest Blogging and A Winner! 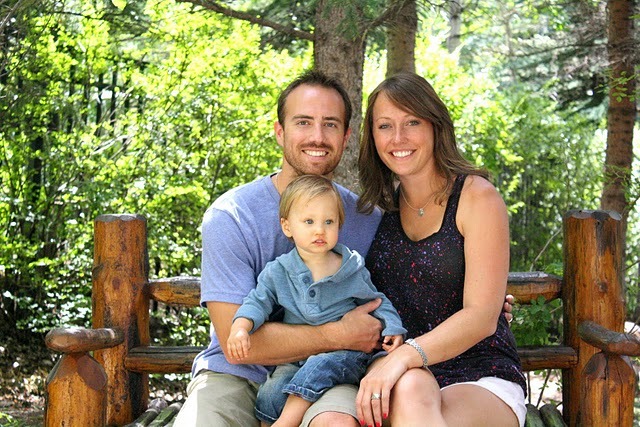 4 Guest Blogging and A Winner! I am Guest Blogging on Faith Blogs today! And the winner of the Barn Owl Primitives Giveaway is. . .Katie from The Dotson Adventure! Happy Friday! I hope you have a wonderful weekend! AHHHHHHHH....I NEVER win anything! So fun! Thanks, friend! Agh darn!! I wanted to win, but congrats to the winner! And loved your guest post!